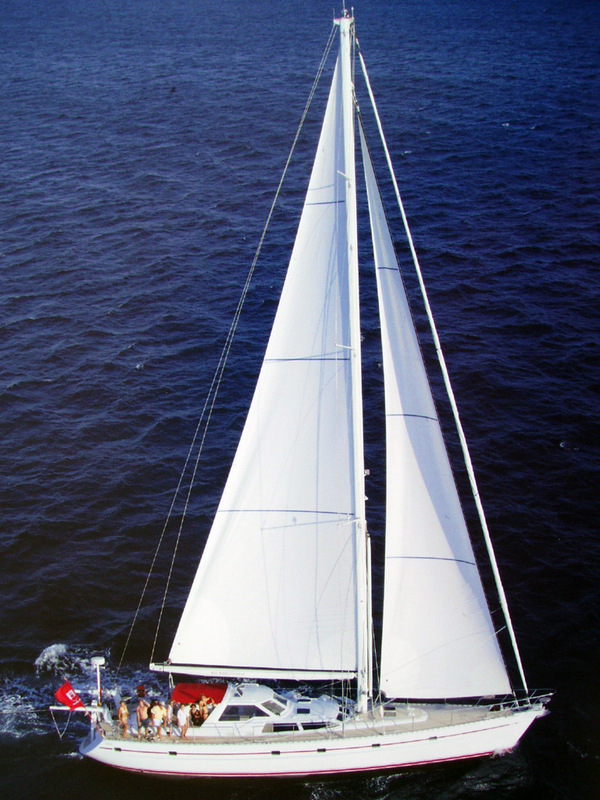 Built by the Royal van Dam Nordia shipyard, this round bilged aluminium keelboat is the smallest ship of the super-yachts Dutch builder. 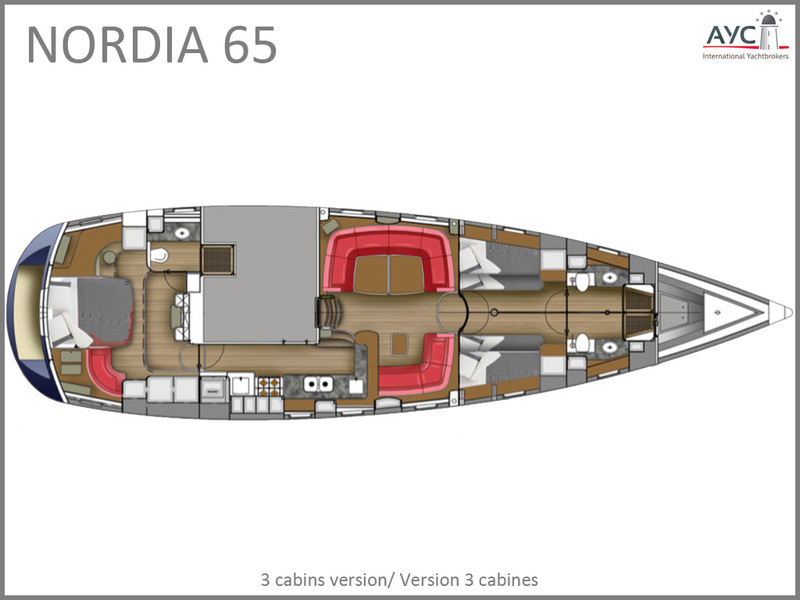 The Nordia 65 is the "pocket-sized" cruiser in the brand. 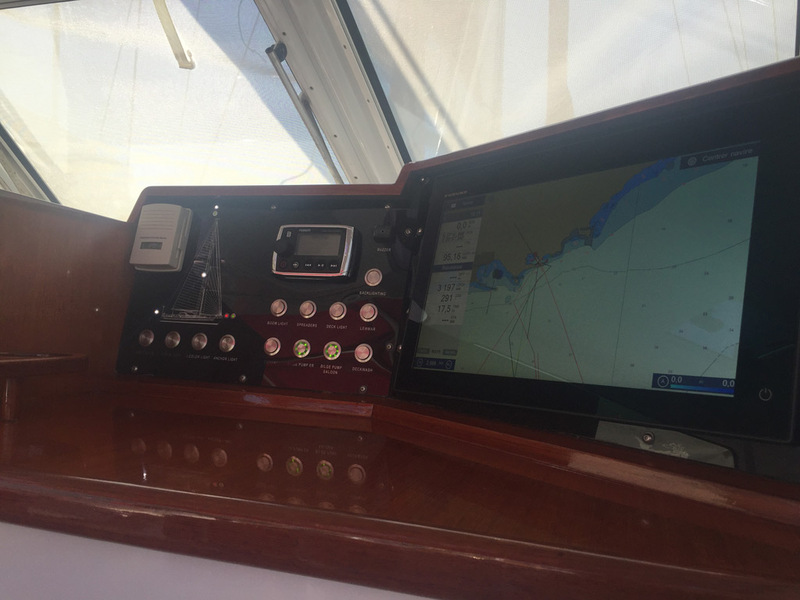 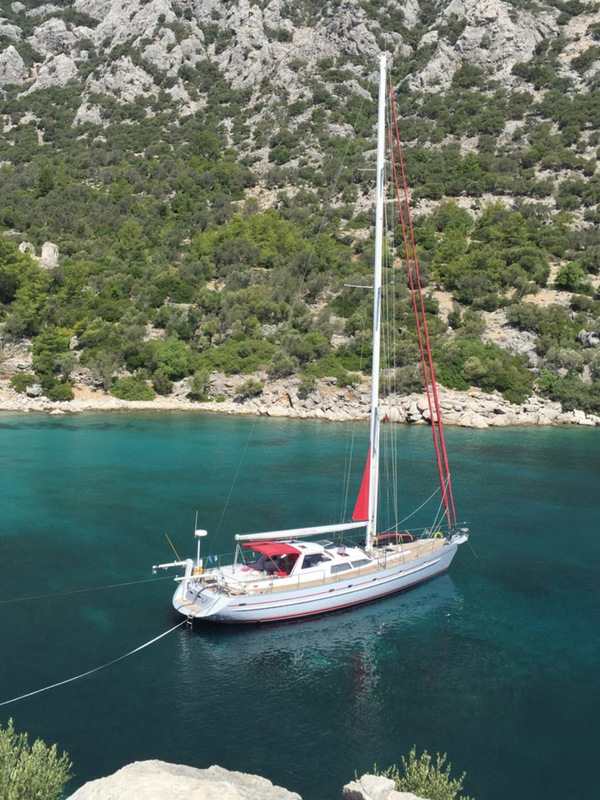 Designed to be sailed by a very short handed crew and even solo, she was extensively refitted in 2016-2017 by her current owner. 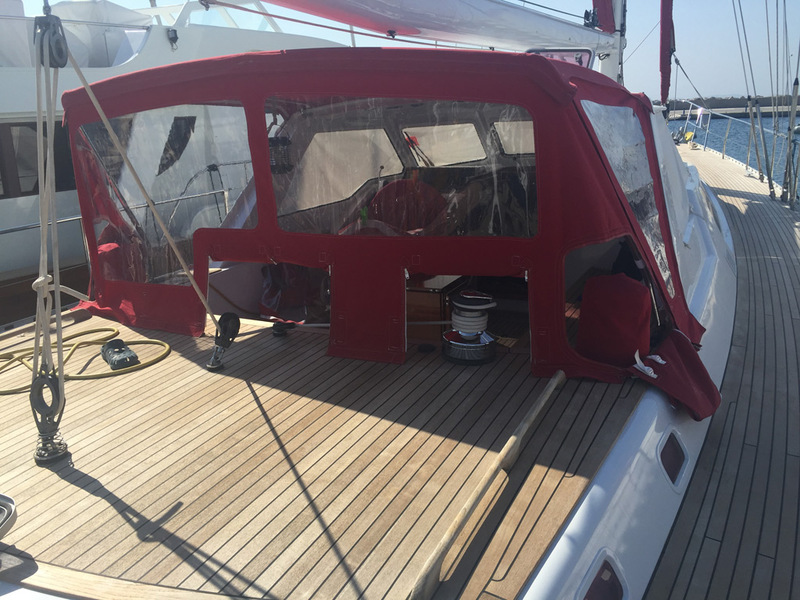 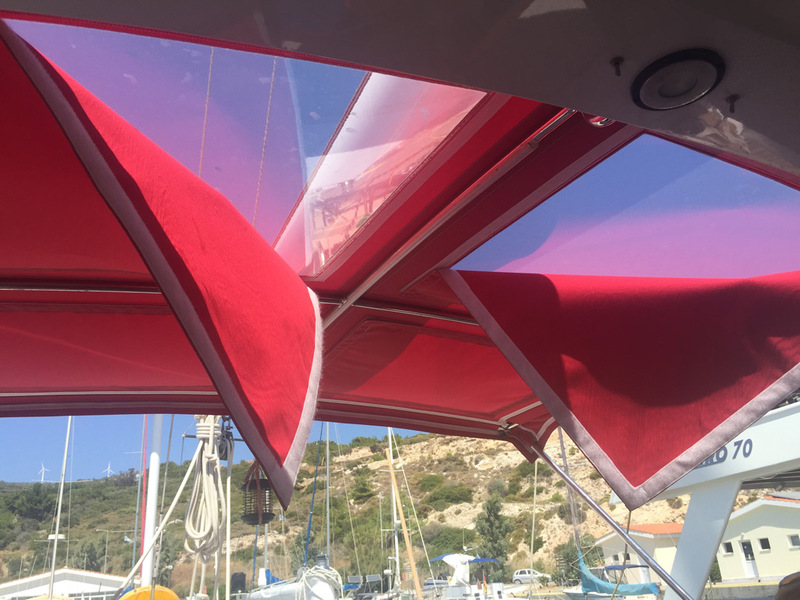 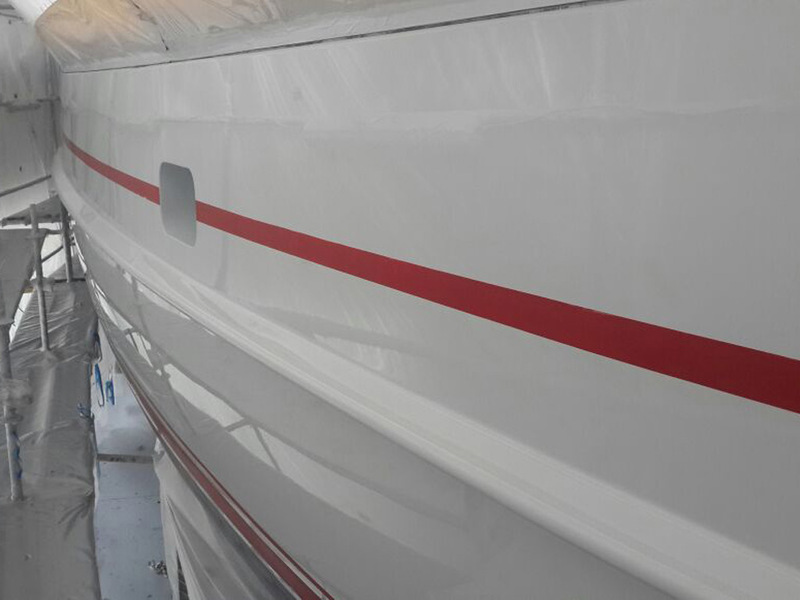 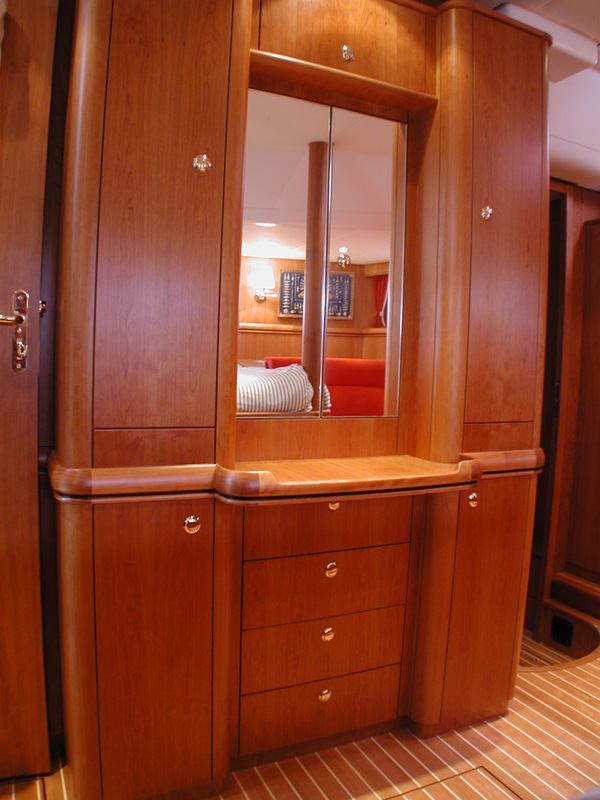 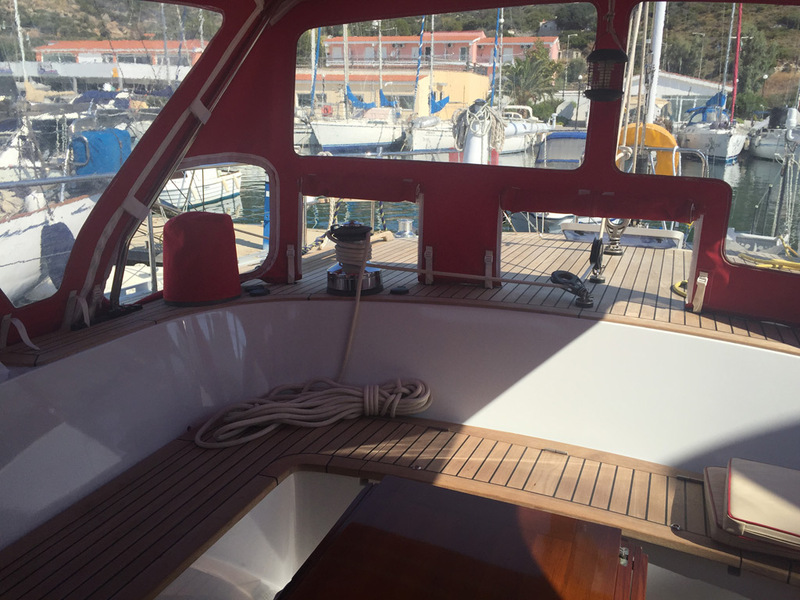 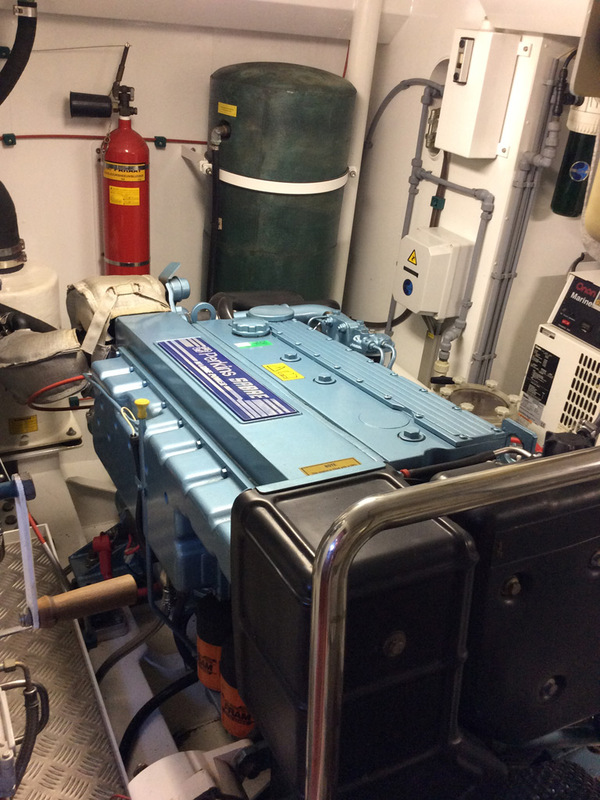 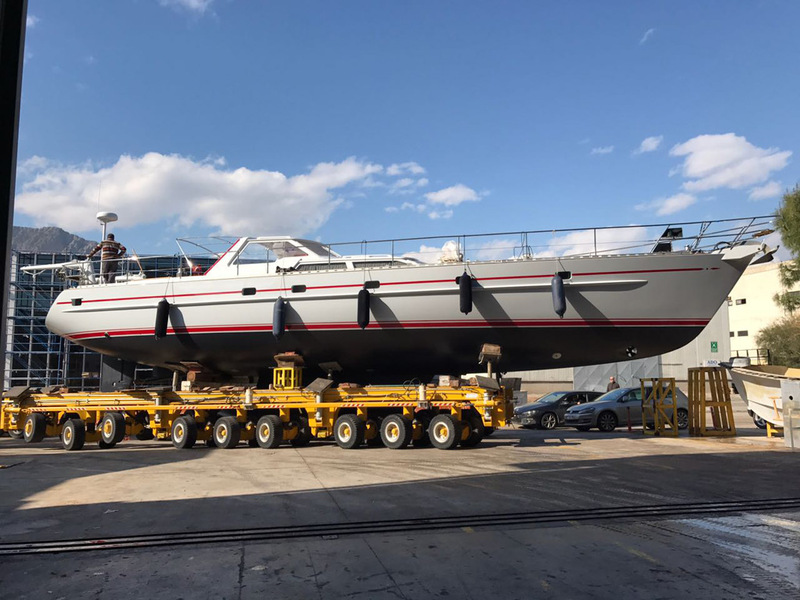 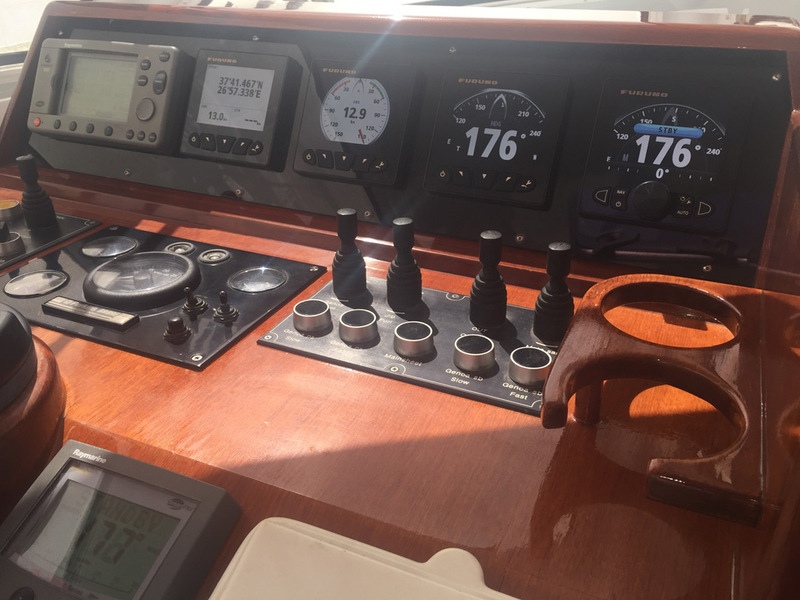 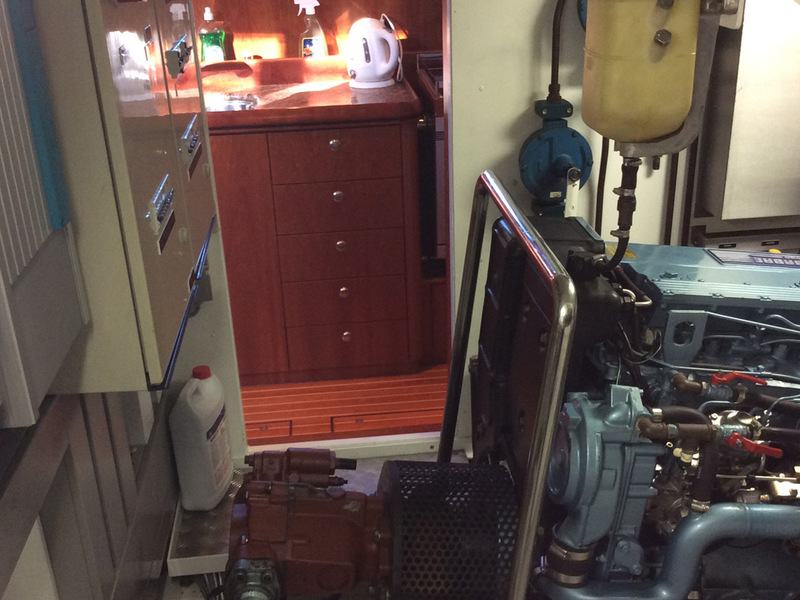 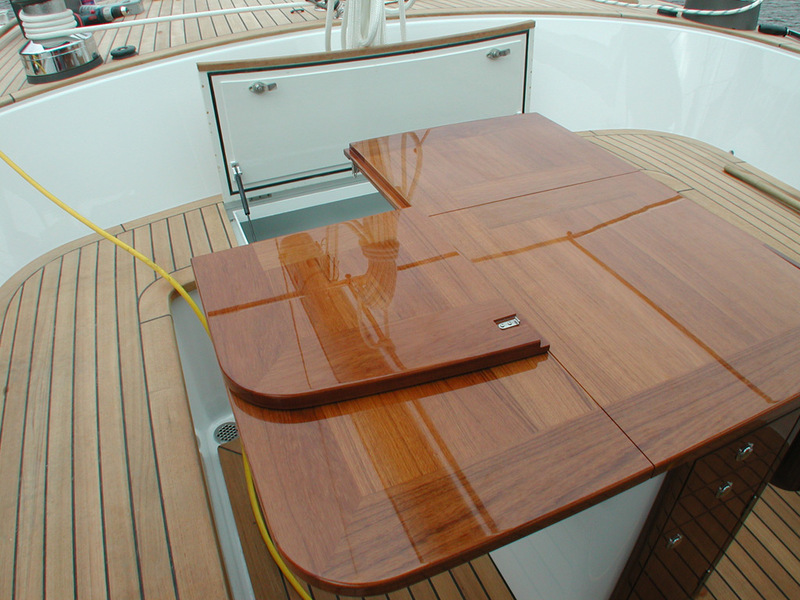 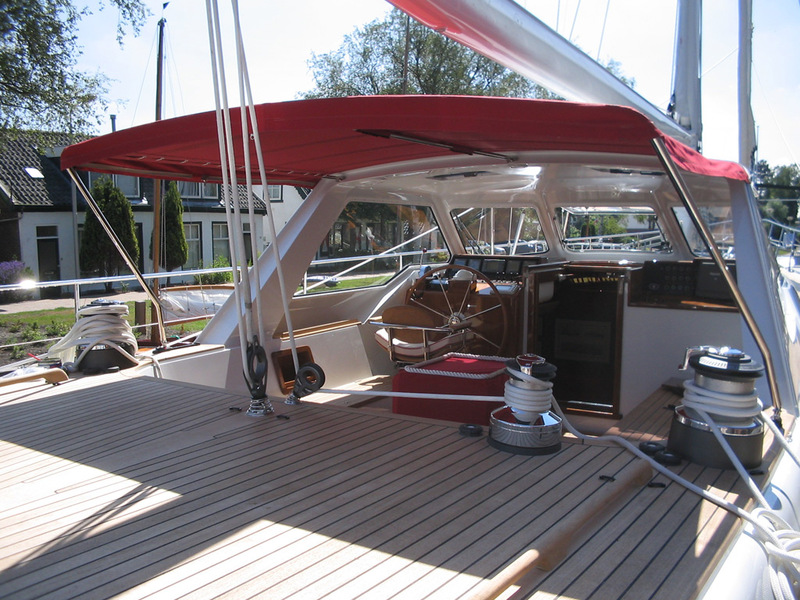 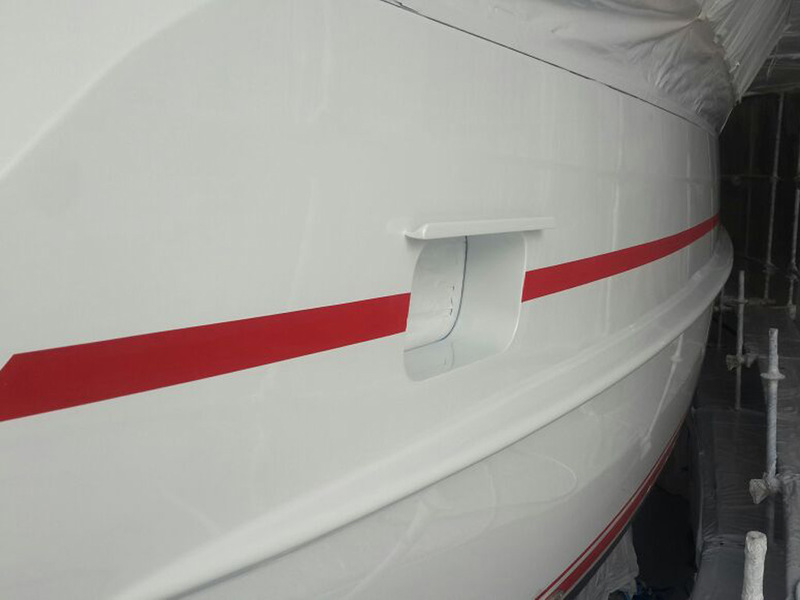 All the elements were carefully inspected and professionally renewed or refurbished when needed, hydraulics, standing rigging, electronics, paintjobs, teak deck, air conditionner, watermaker... what was needed to reach a perfect condition was done. 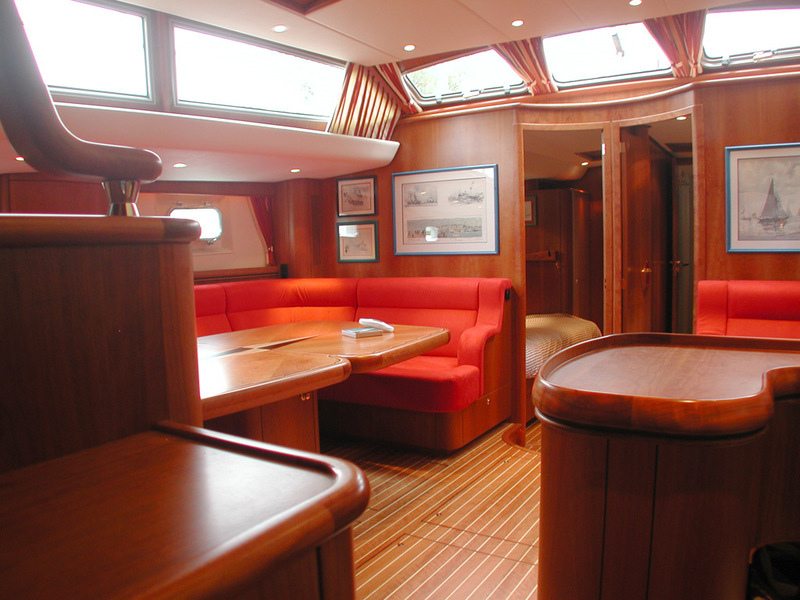 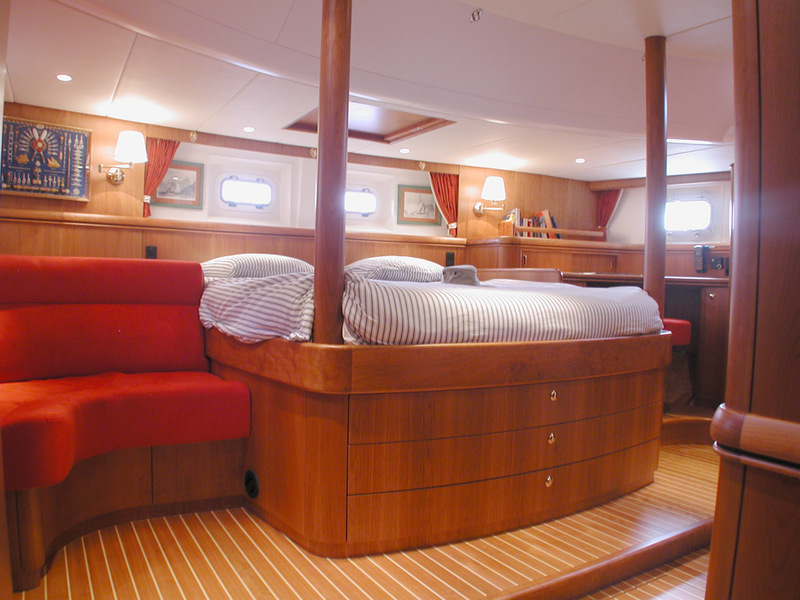 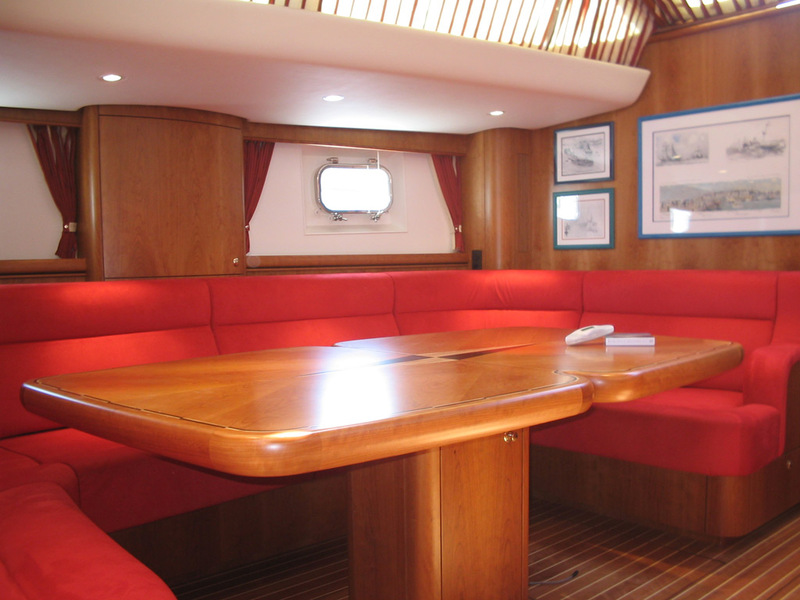 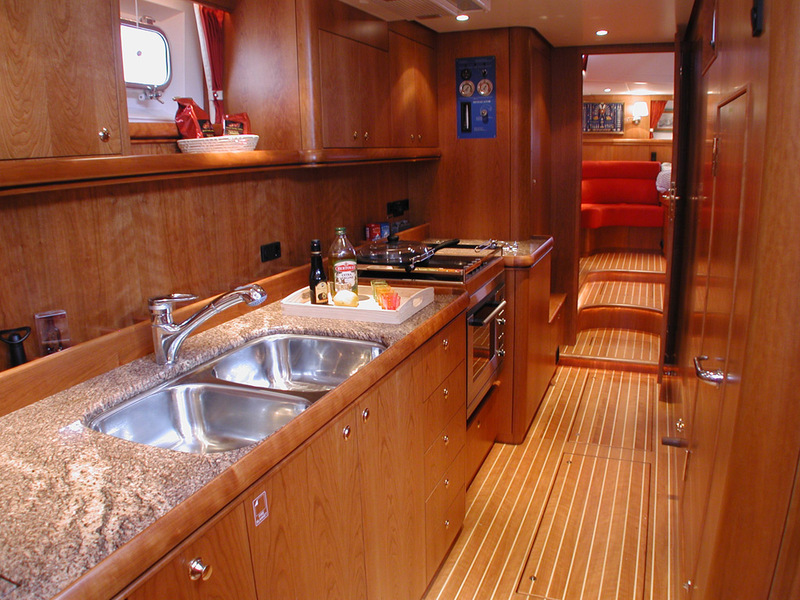 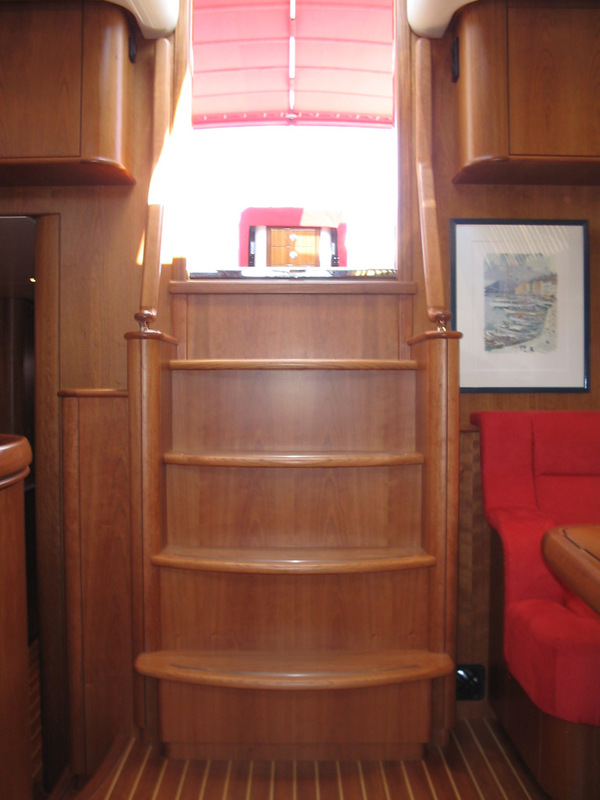 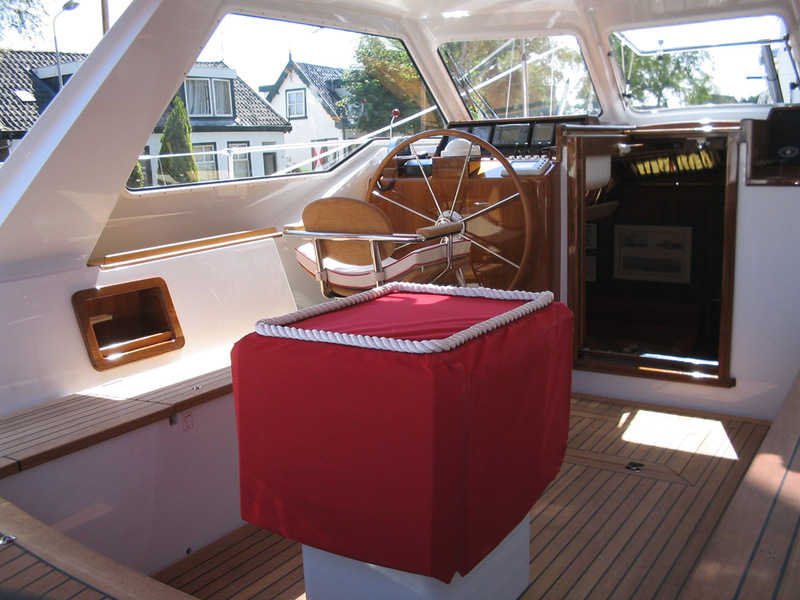 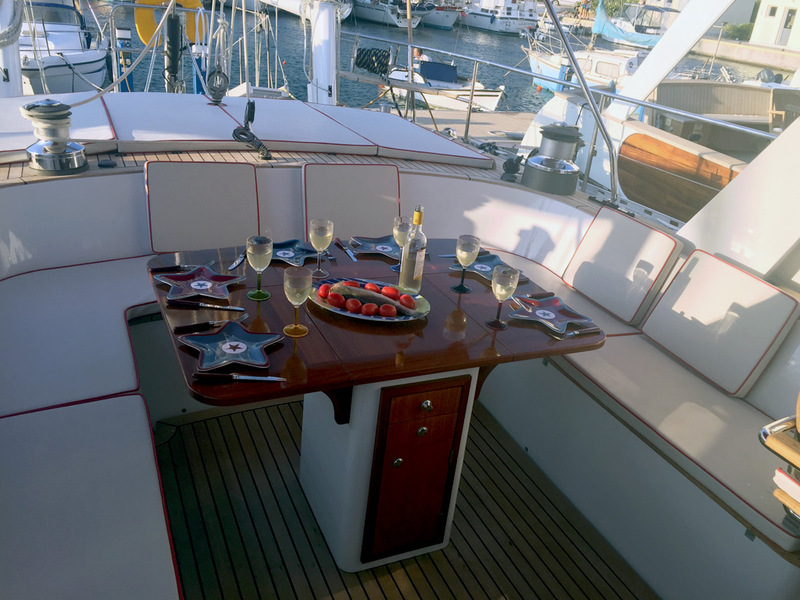 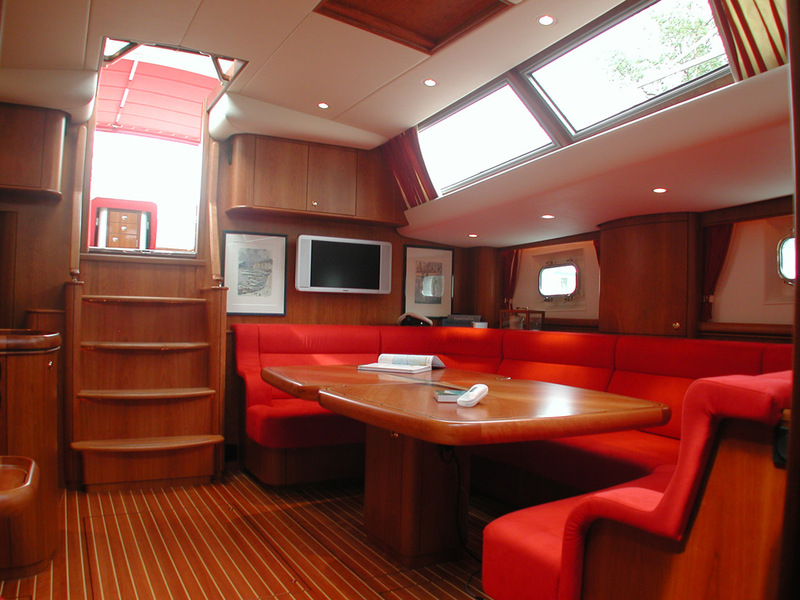 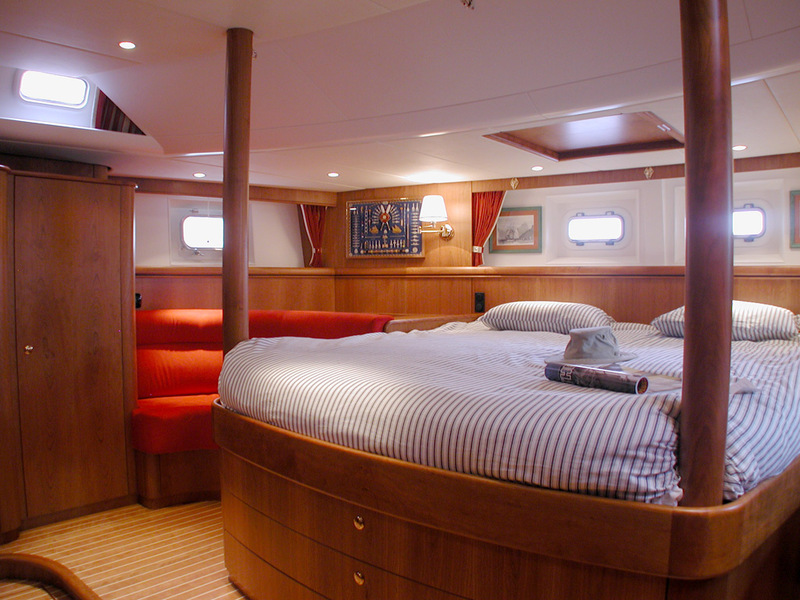 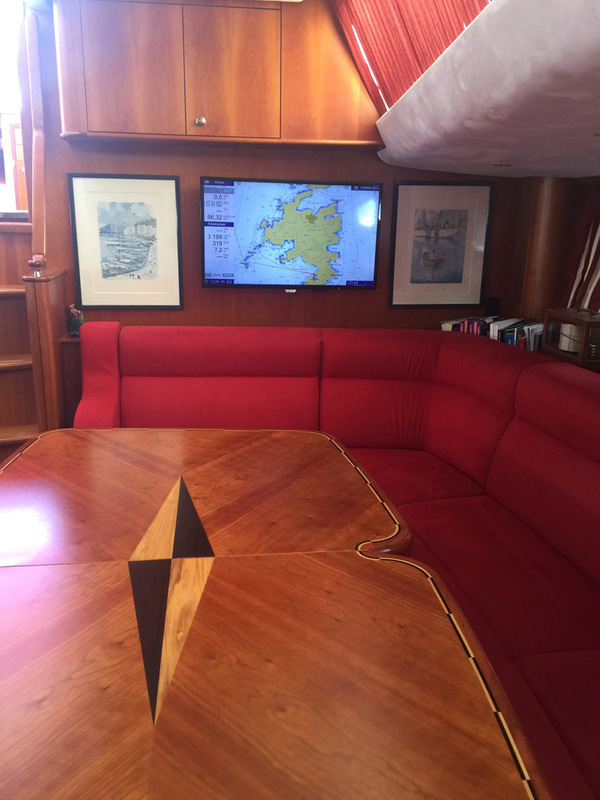 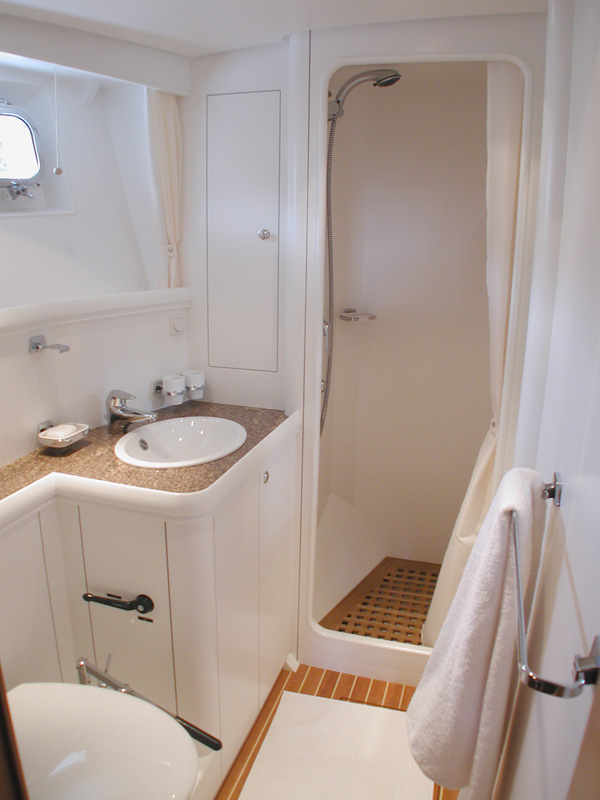 This very comfortable second hand 65 'is now for sale, ready to sail the world again to the most remote destinations. 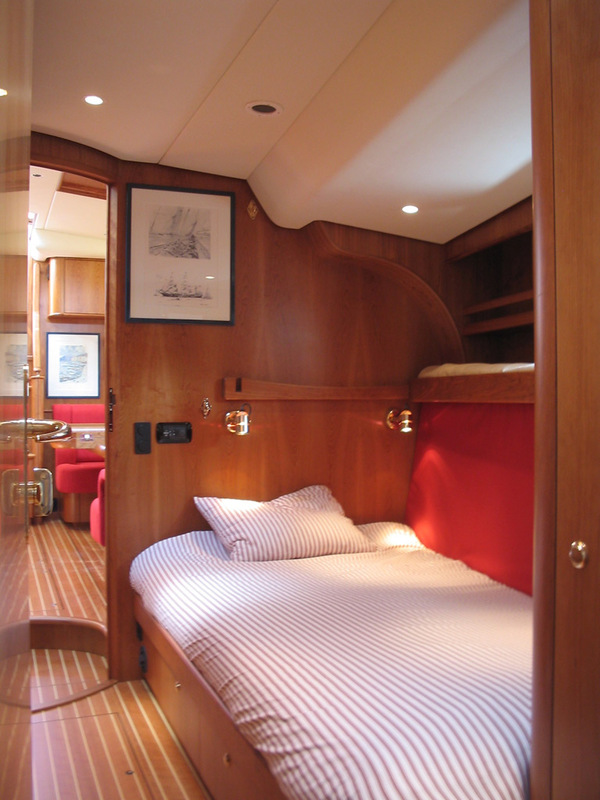 I have always been dreaming about sailing a Nordia. 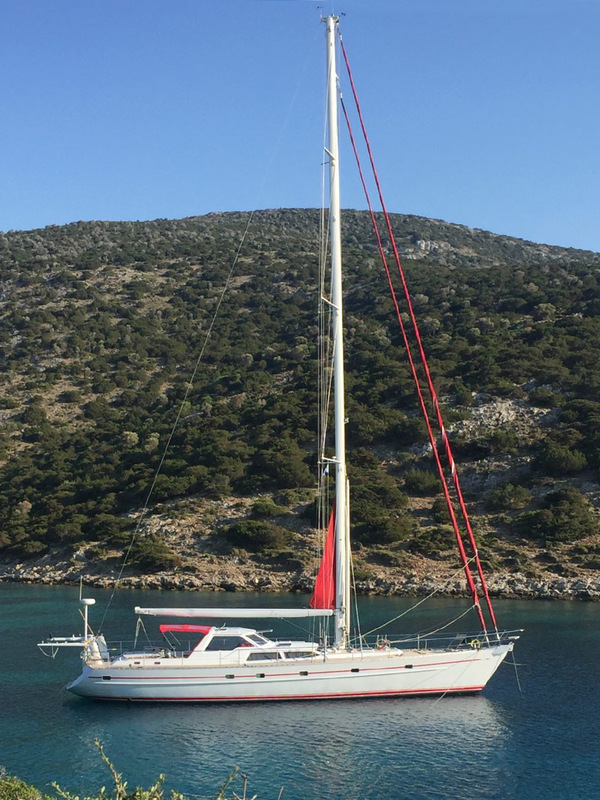 I bought this very nice sailboat in january 2016 to sail the world and ordered some works to refit her and make her ready to go. 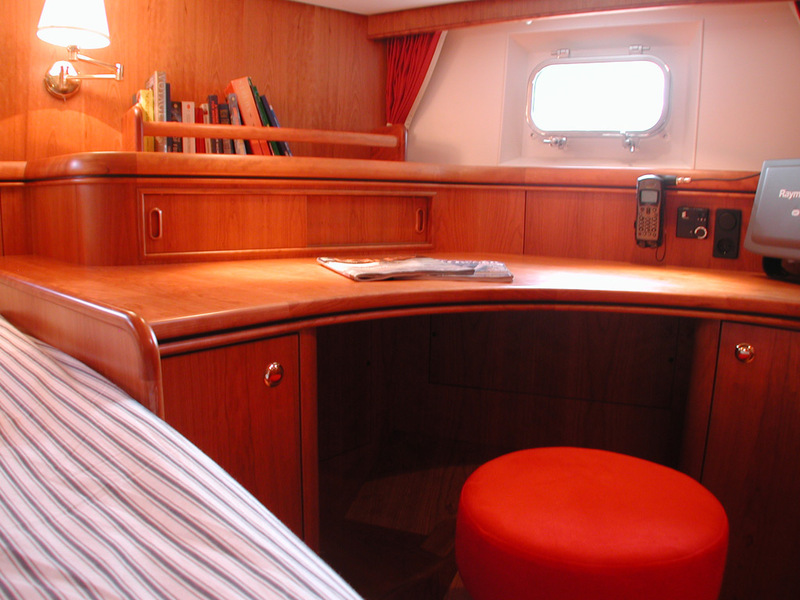 Unfortunately, in march, I had an accident wich aftermaths do not allow me to go on sailing far. 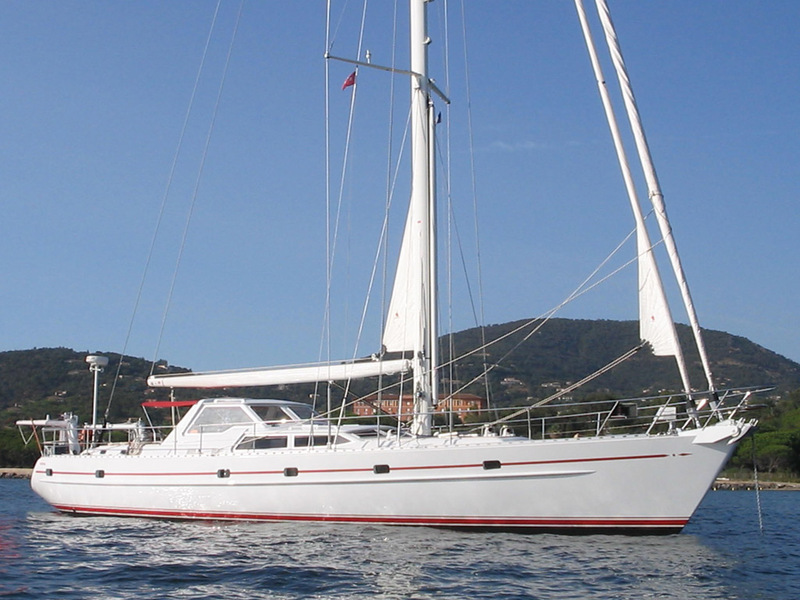 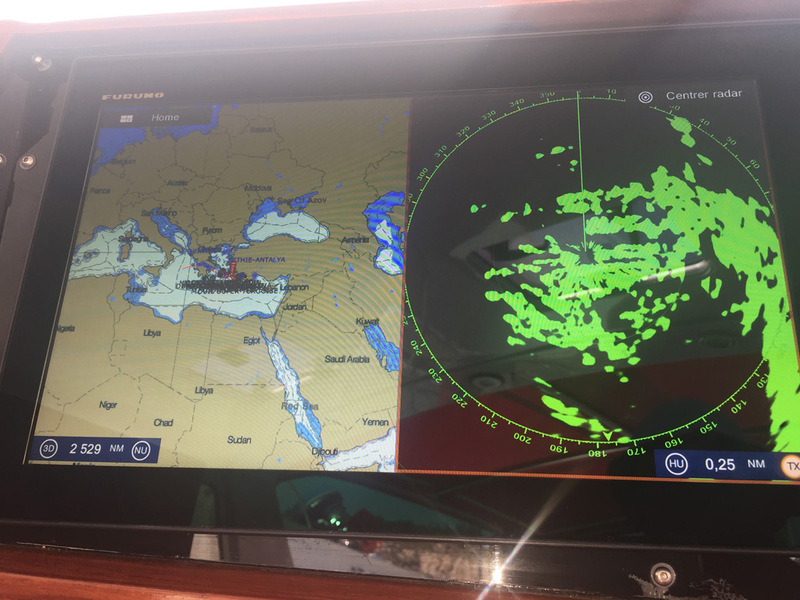 It is sad, but I think my sailboat has to sail the world, what she has been made for, this i why I decided to sell her.